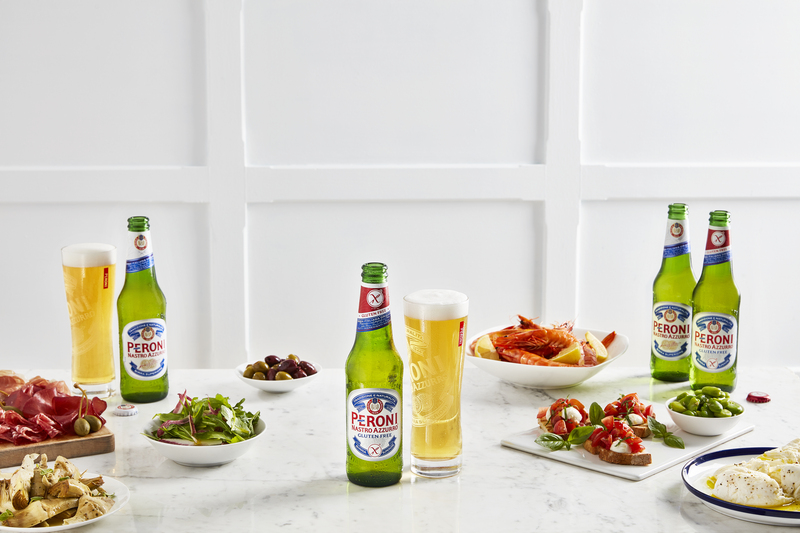 The F&B Partnership’s Master Beer Sommelier Fiona Smith is hosting a number of evenings where guests can delight in a wonderful Peroni tasting Menu. Five beautiful taster menu courses paired with five of the best beers from the House of Peroni. Peroni Red, Peroni Gluten Free, Peroni Nastro Azzurro, Peroni Gran Riserva and Peroni Ambra. Contact the Lehman Tavern to book your tickets.